SSE has cut its earnings outlook, lost another 240,000 customers and said it is assessing options for its retail arm following the collapse of a merger with rival Npower. The energy giant pointed to competitive pressures as it saw the number of domestic energy accounts fall from 6.04 million at the end of September to 5.88 million in December. In a third quarter trading update, SSE also said it is considering a standalone demerger and listing, a sale or ring-fencing of its energy services arm. 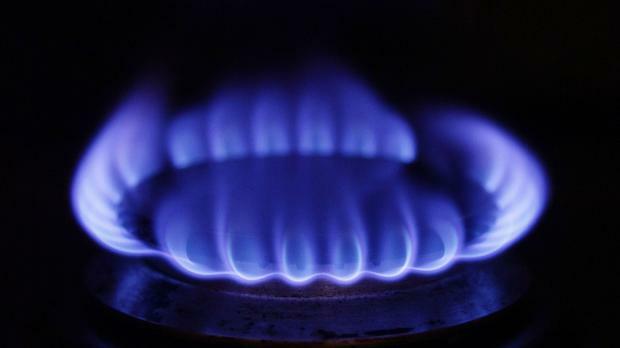 It comes after SSE and Npower were last year forced to call off their plans to merge the unit, blaming “challenging market conditions” and the Government’s price cap. The companies said the deal was affected by multiple factors, including the performance of their businesses, clarity on the final level of the Government’s default tariff cap and changing energy market conditions. SSE also warned on Friday that earnings per share would be 6p lower than previously expected, coming in at a range of 64p and 69p, down from earlier estimates of 70p to 75p. It put this down to not being able to recognise income from the UK’s Capacity Market scheme following a court ruling. Boss Alistair Phillips-Davies said: “We continue to make good progress in our core businesses of regulated energy networks and renewable energy, complemented by flexible thermal generation and business energy sales. “We are also making progress in assessing the options for the future of the energy services business. Since the Npower failure, SSE has sold its stake in two Scottish wind farms for £635m and offloaded half of its telecoms network business to Infracapital for up to £380m.